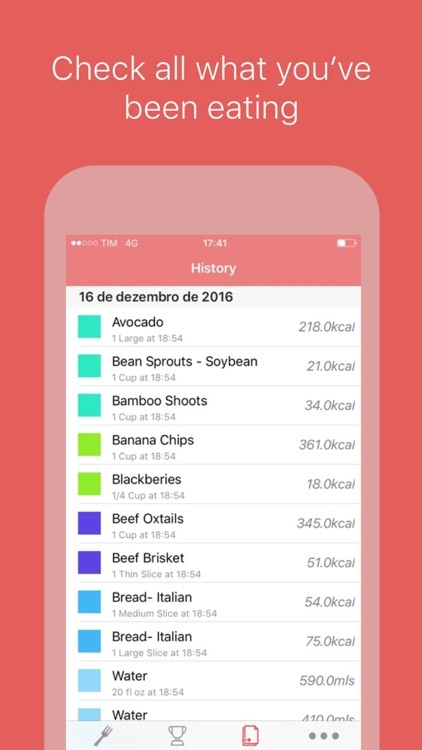 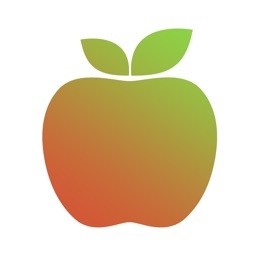 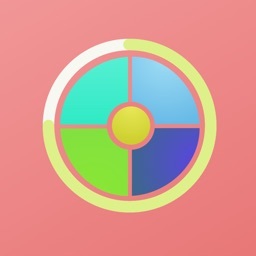 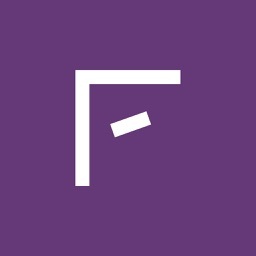 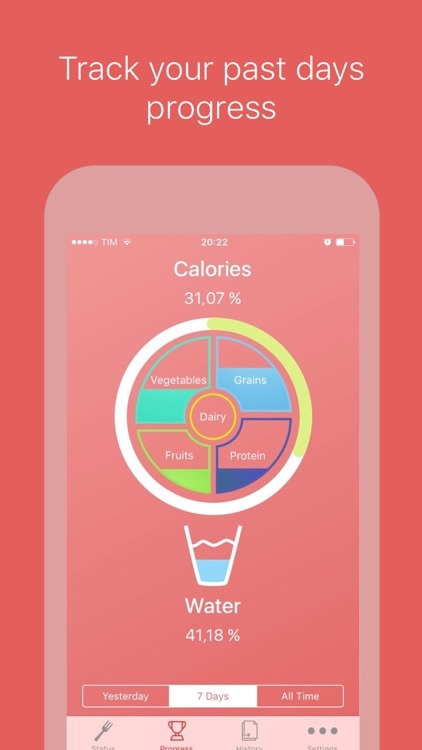 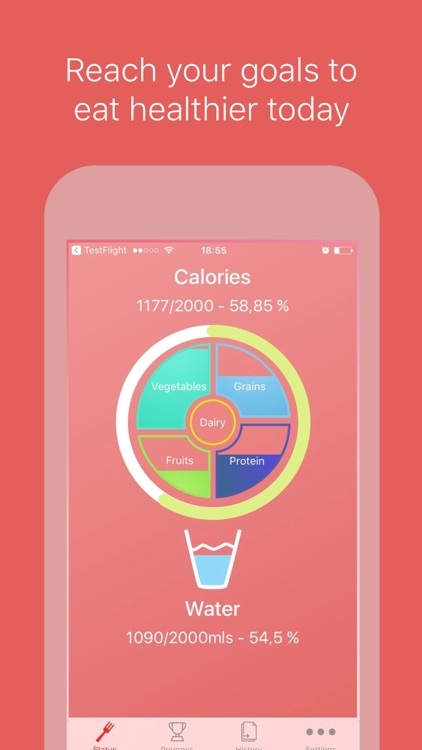 Based on the United States Department of Agriculture's recommendations for a healthy alimentation, this app will serve you as the best tool to make you eat better. 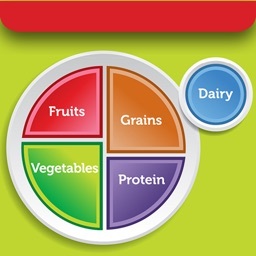 Remember, good nutrition is mandatory if you want to be health in long-term. 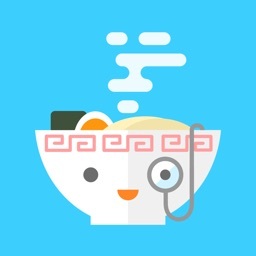 We care a lot about our user's opinions, if you have anything to say or faced a bug, tell us about it sending a message through support email.